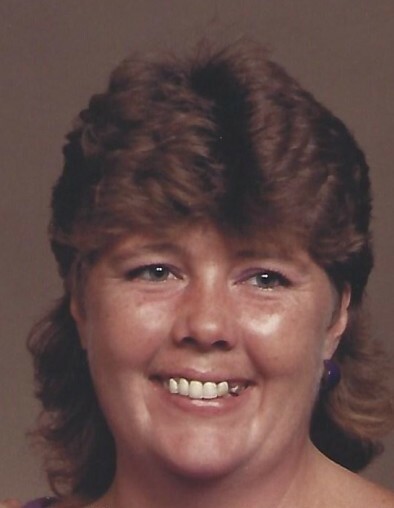 Muncie: Debra “Debbie” Cooper Coate s, 59, passed away on Saturday February 9, 2019 at her residence. Debra was born July 27, 1959 to James and Carolyn Swearingen in Muncie graduating from Muncie Central High School. Debbie worked several jobs over her lifetime including Overhead Door and most recently housekeeping for Elm Croft Center. Surviving Debbie are her mother; Carolyn, mother-in-law; Gladis Coates, son; Odie Cooper ( Diane Bentz-Cooper), grandchildren; Steven, Michael and Alissa Myers, 4 great-grandchildren, sister; Sally Cline (Rodger Doty), sister-in-law; Vicky Dobbs, brothers-in-law; Coy, Steve, Charles and Ted Cooper, nephews; Josh Blankenship (Megan), Billy Swearingen (Tiffany), Shaun Blankenship and niece Krystle Swearingen. There are several aunts, uncles, cousins, great-nieces and great-nephews who will miss Debbie. Preceding Debbie in death were her father, two husbands; Clarence Cooper and Robert Coates, son; Robert Coates Jr. and brothers; Jimmy and Billy Swearingen. Funeral services will take place at Parson Mortuary on Friday February 15, 2019 at 1:00p.m. with Pastor David Farling to officiate. Visitation will be from 11.30 until the time of service. Burial will follow at Elm Ridge Cemetery. Memorials can be made to the family to aid in burial costs.